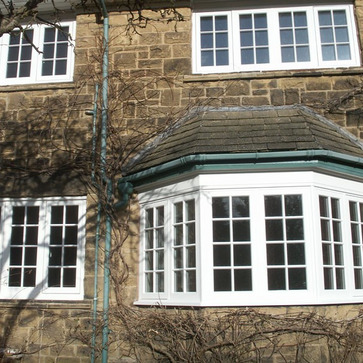 Traditional windows with flush fitting sashs to take 24mm double glazed units using multi locking shoot bolt system to windows and doors. 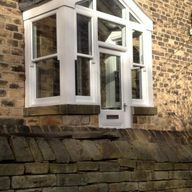 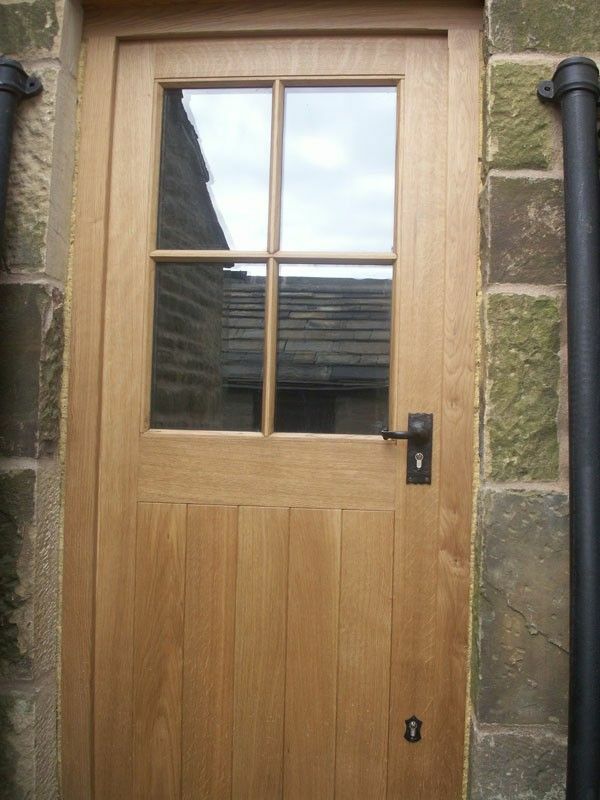 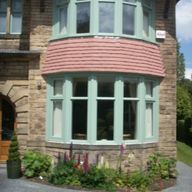 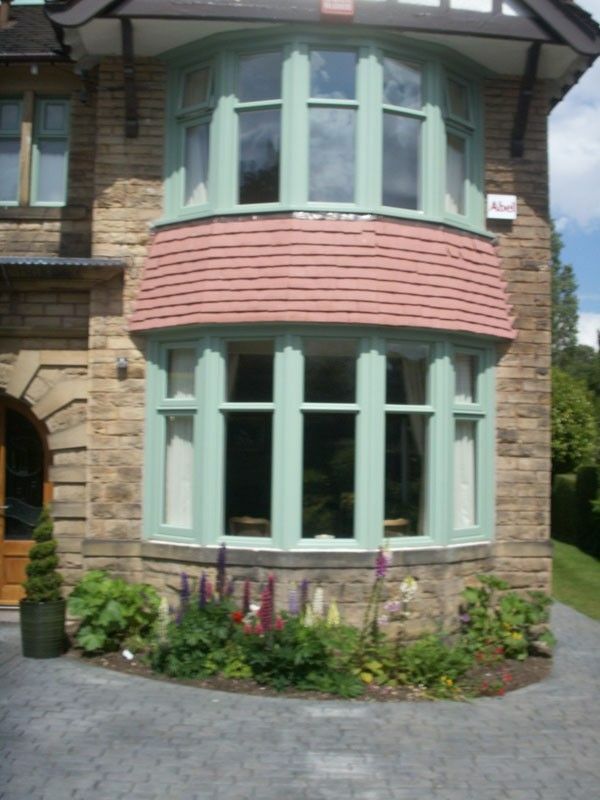 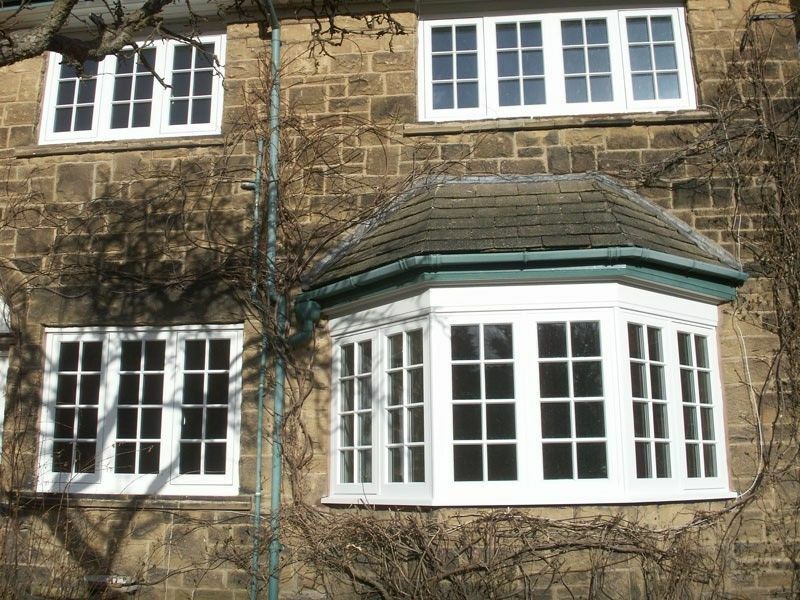 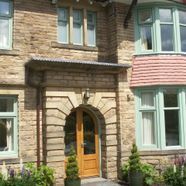 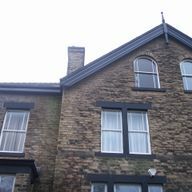 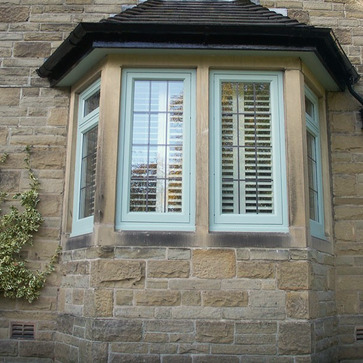 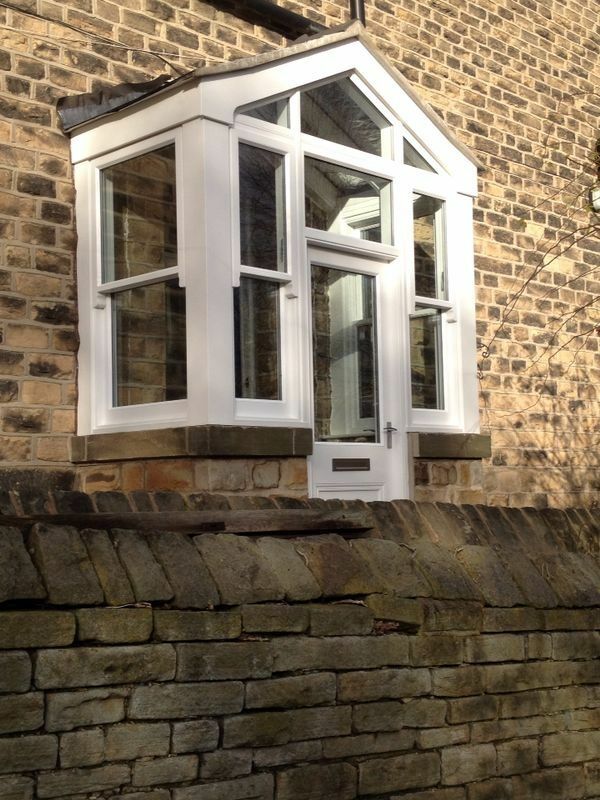 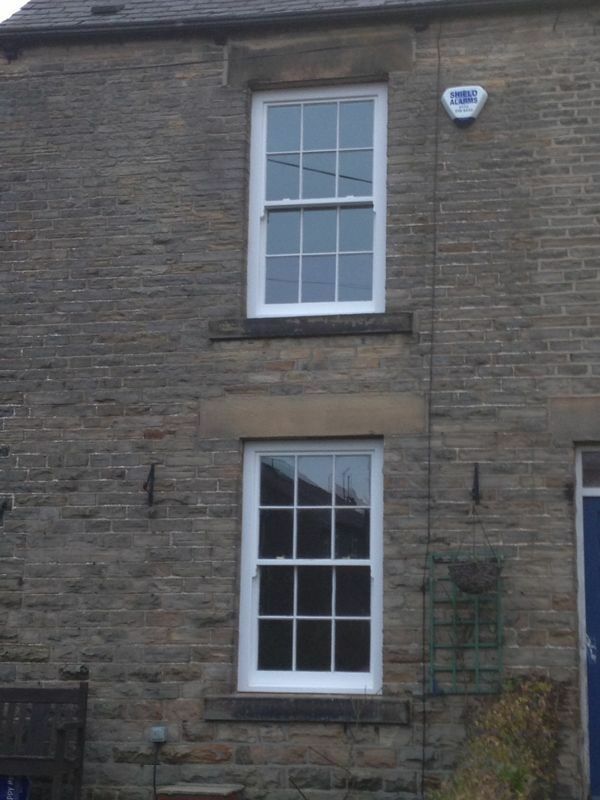 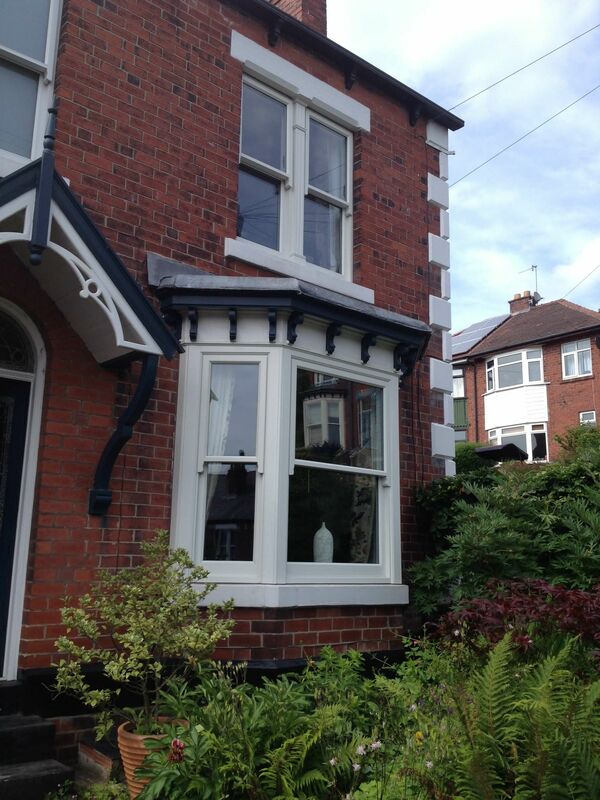 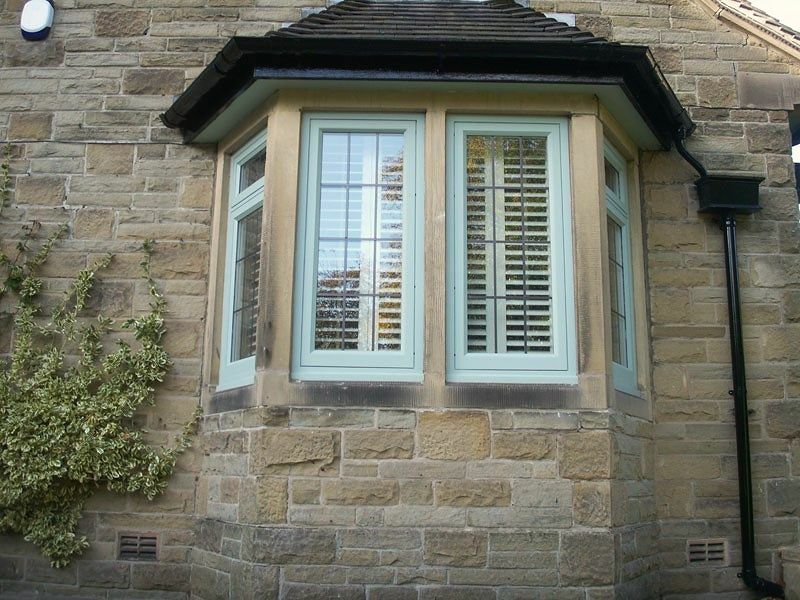 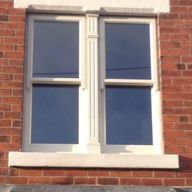 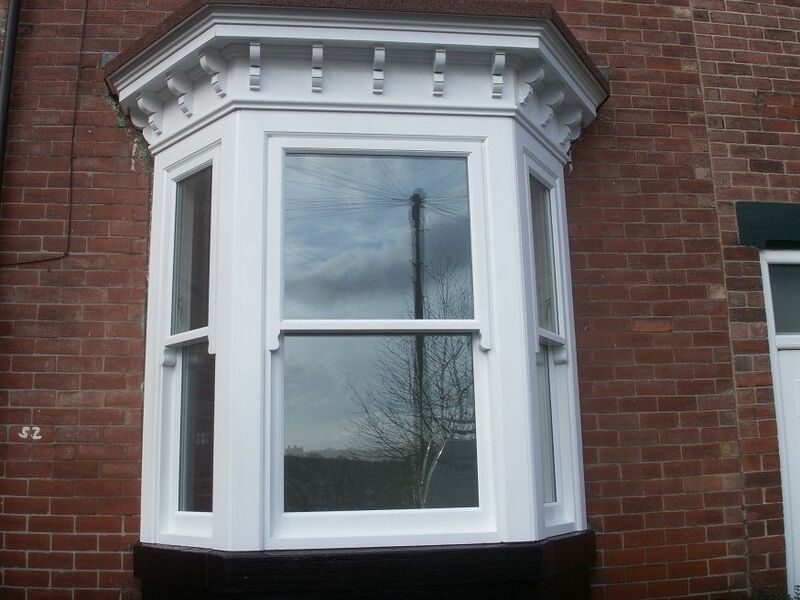 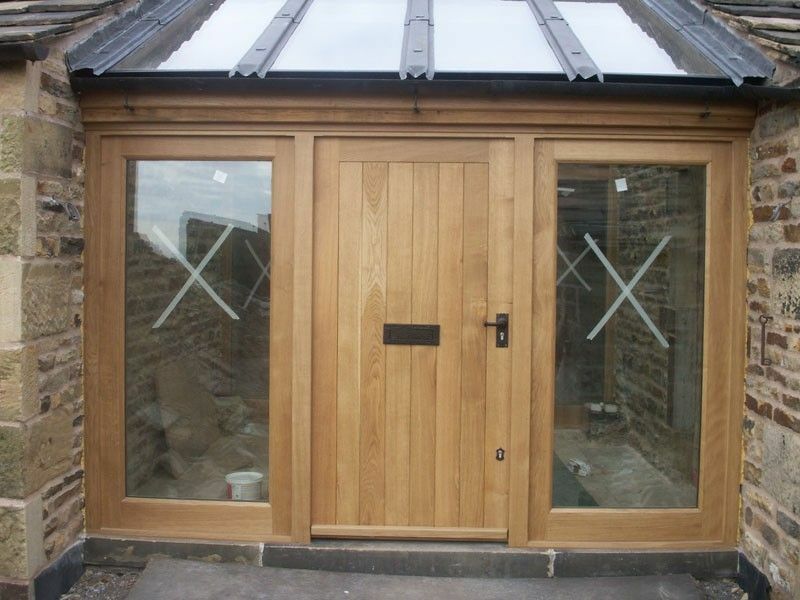 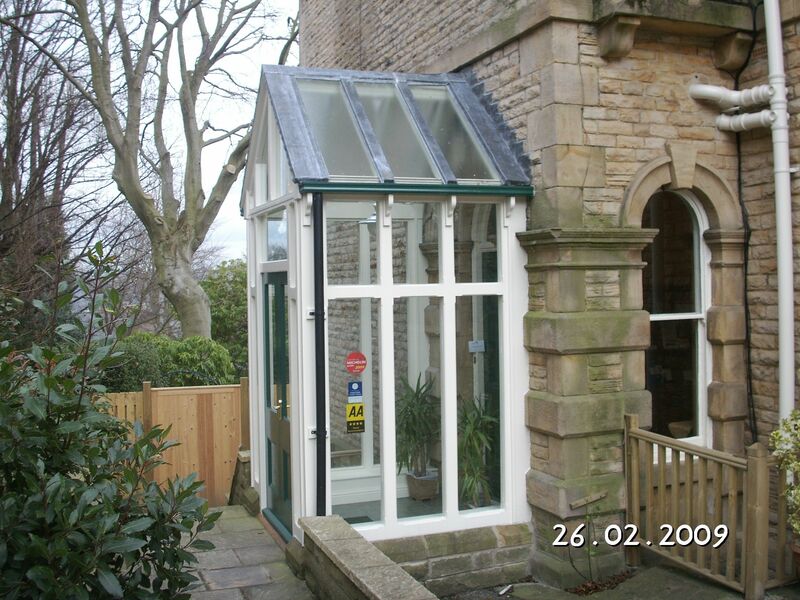 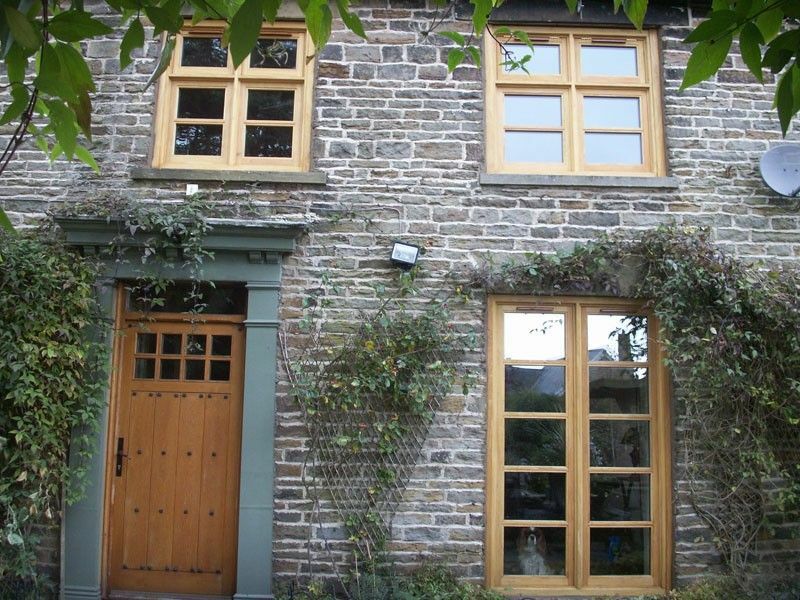 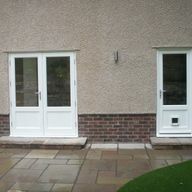 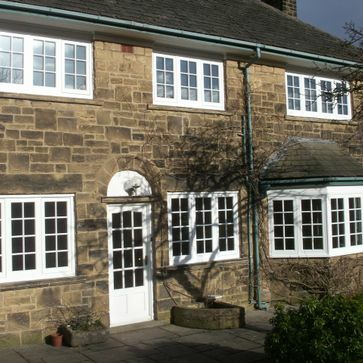 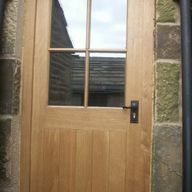 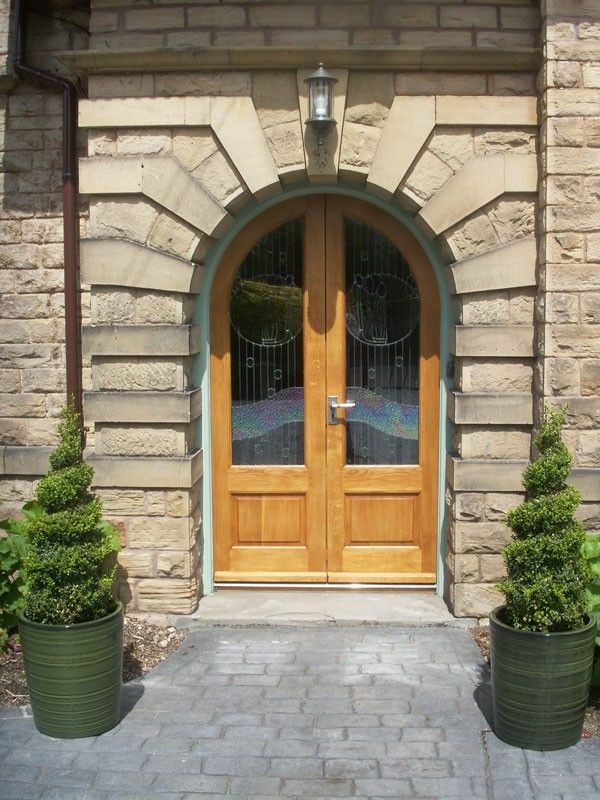 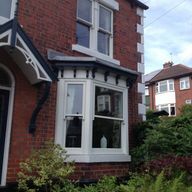 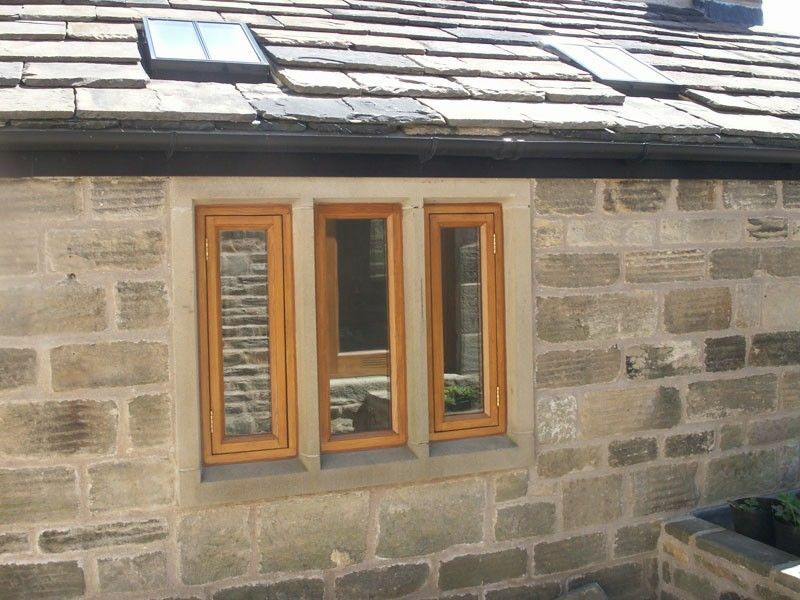 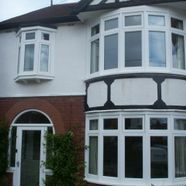 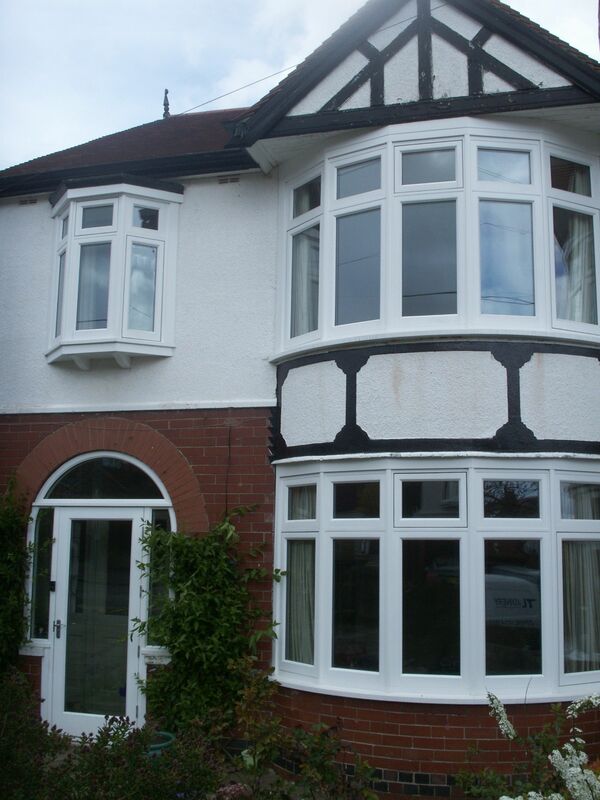 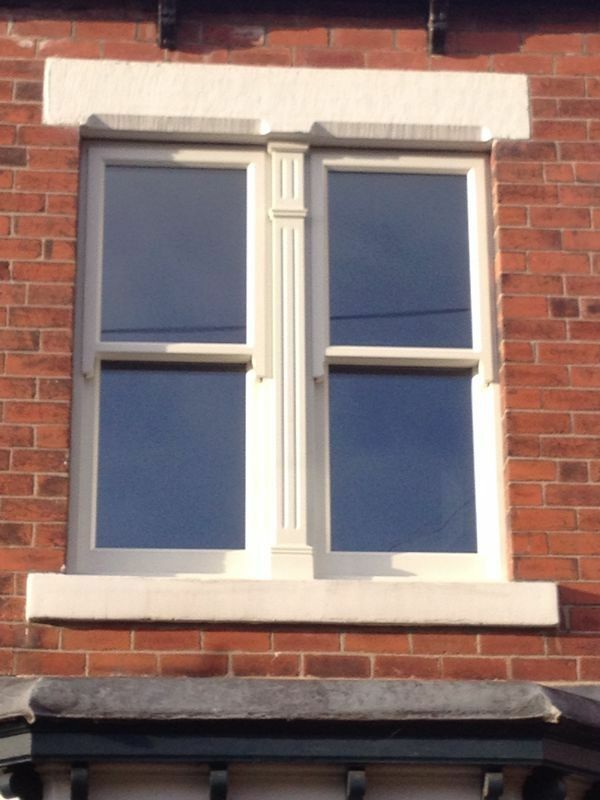 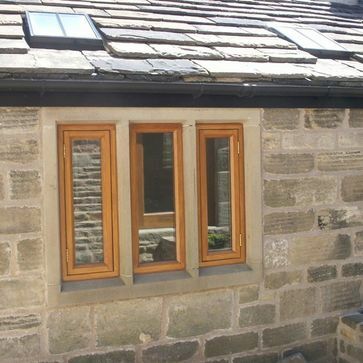 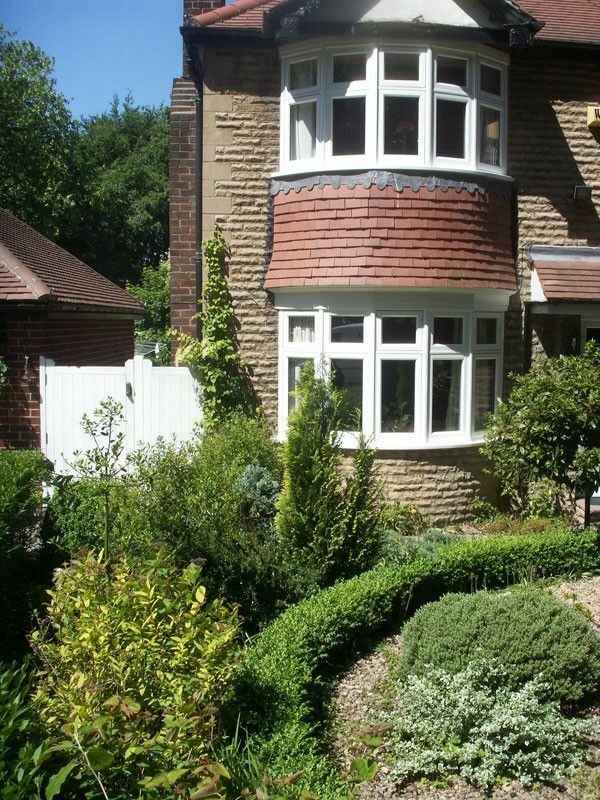 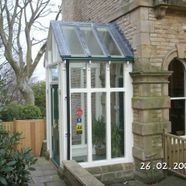 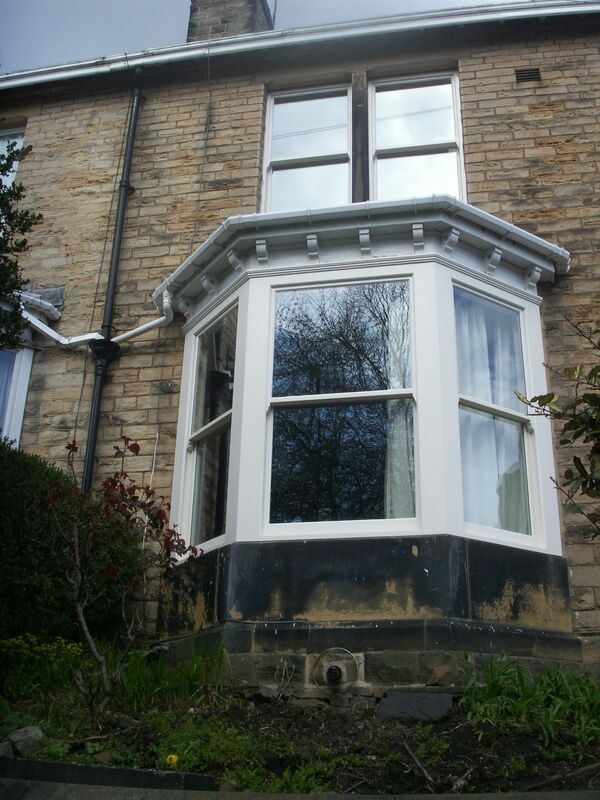 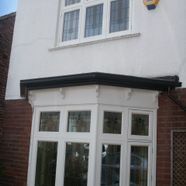 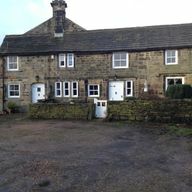 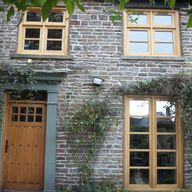 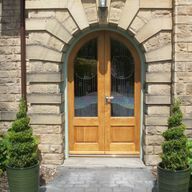 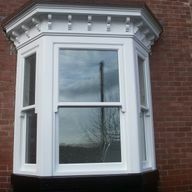 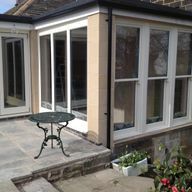 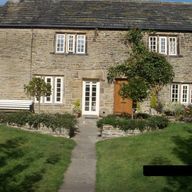 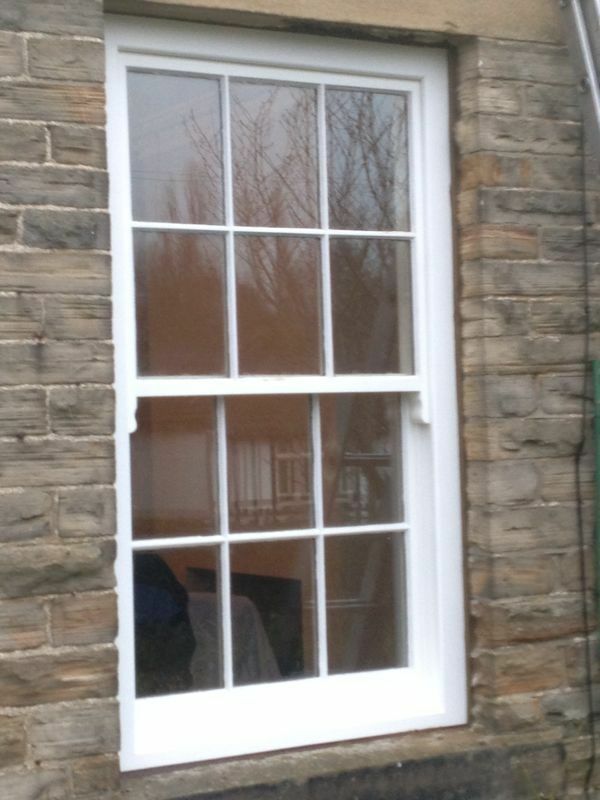 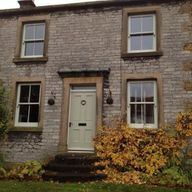 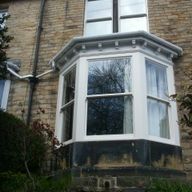 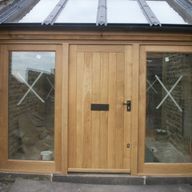 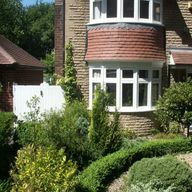 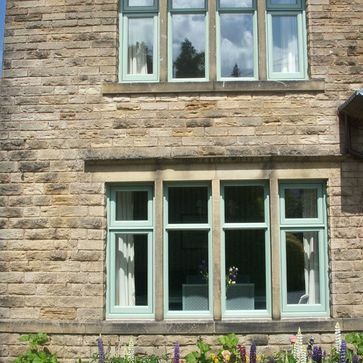 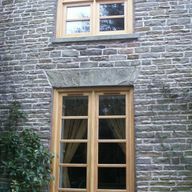 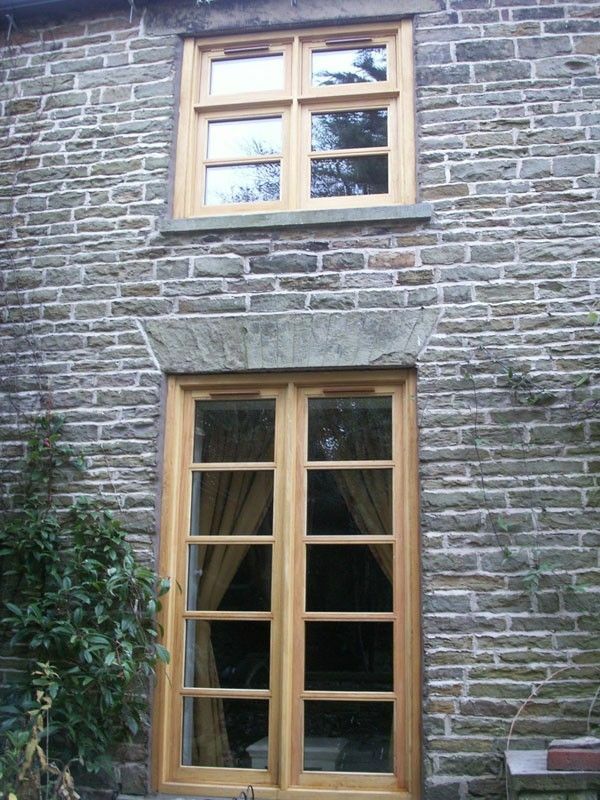 Traditional Georgian windows with fitting sashs to take 24mm double glazed units with multi point locking system. 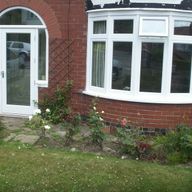 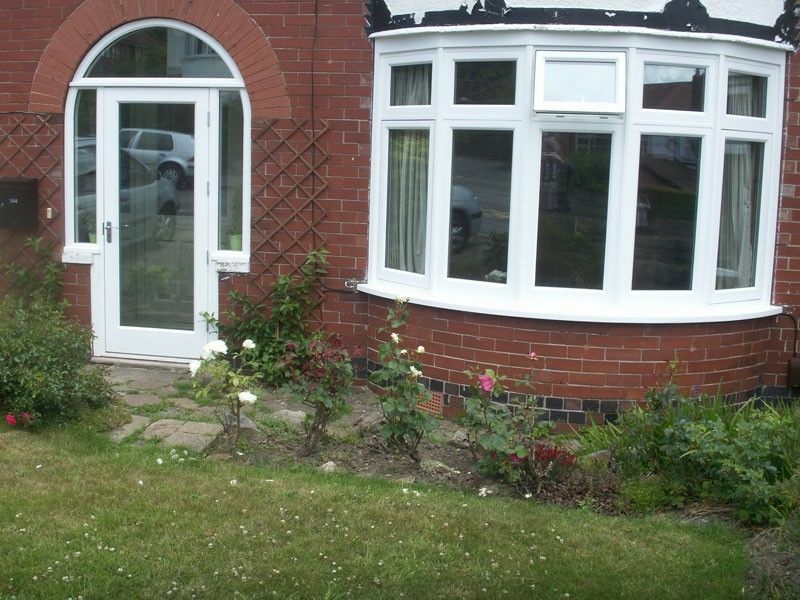 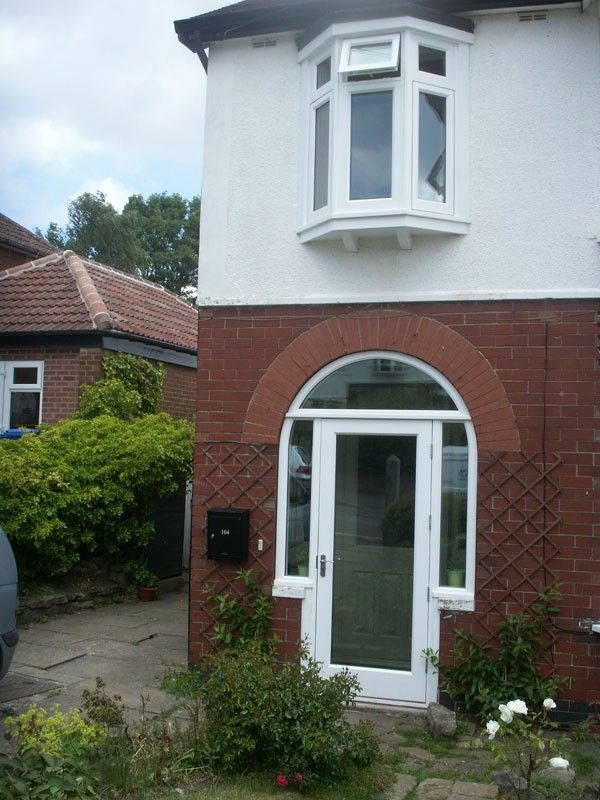 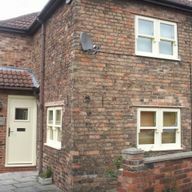 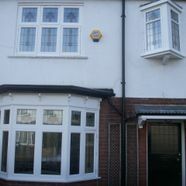 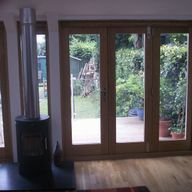 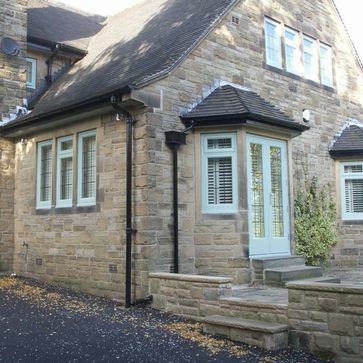 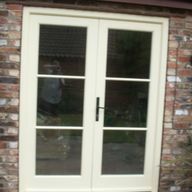 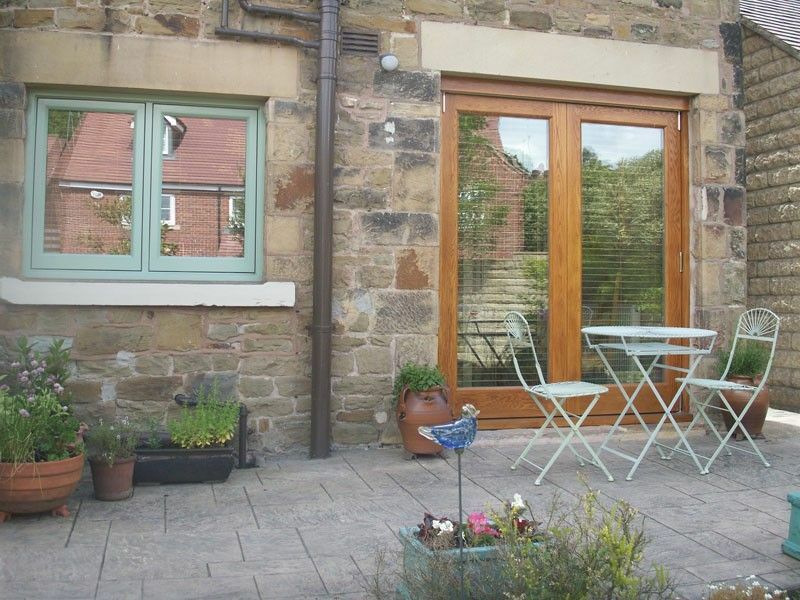 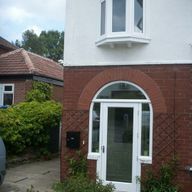 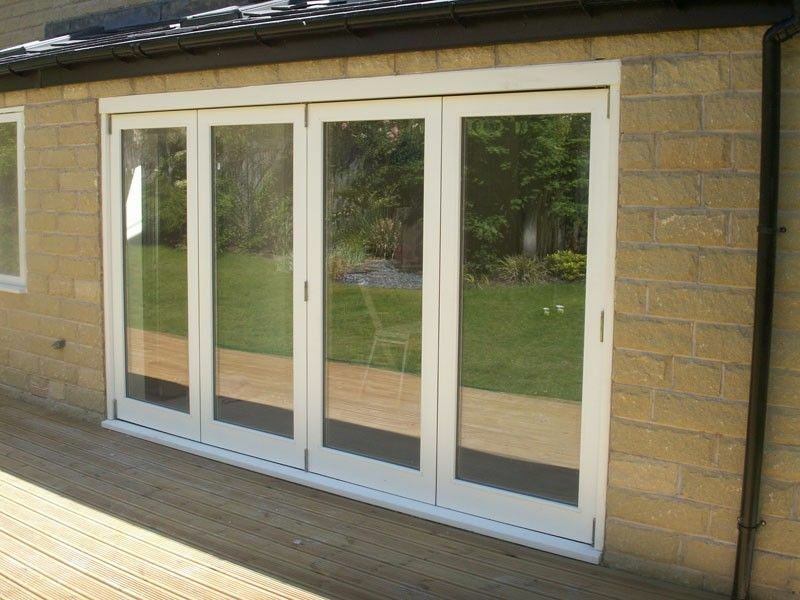 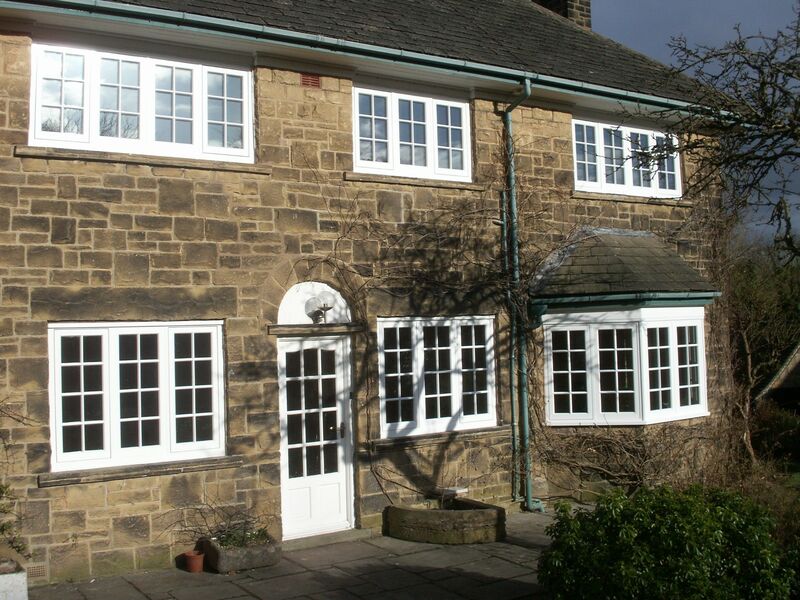 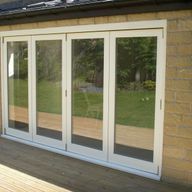 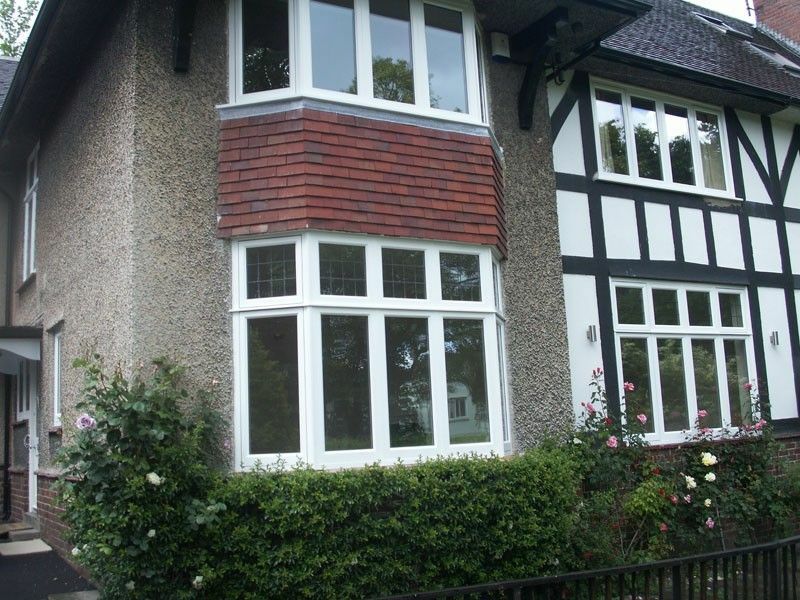 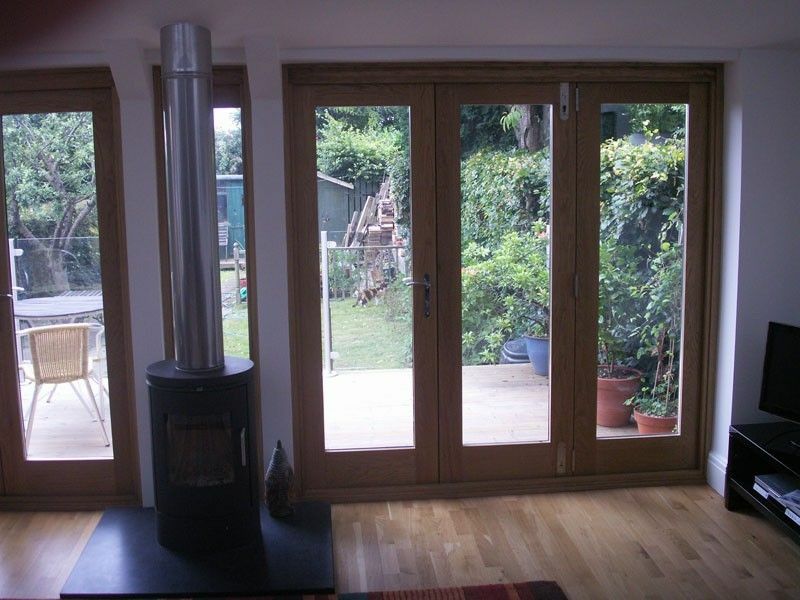 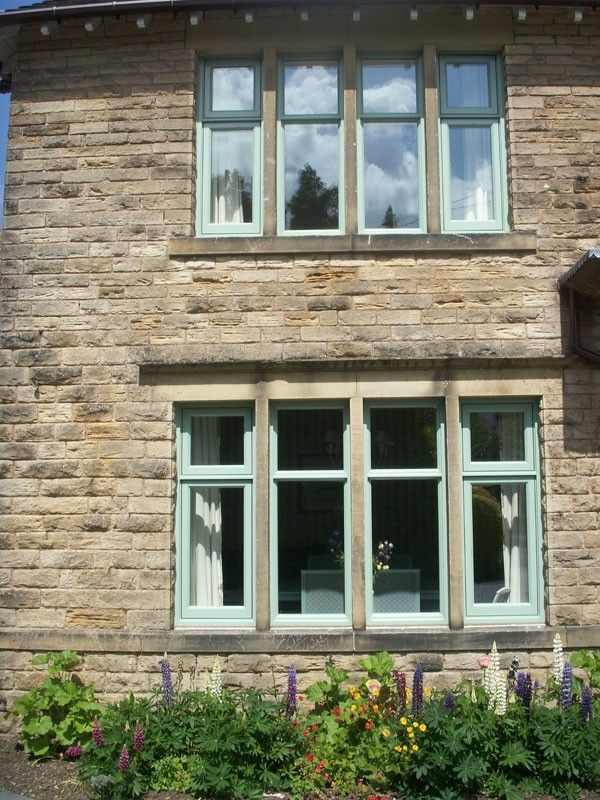 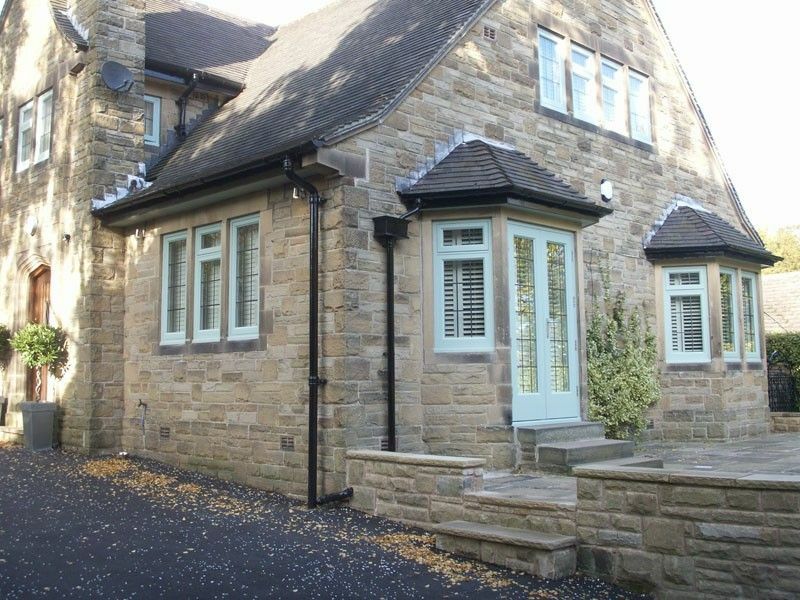 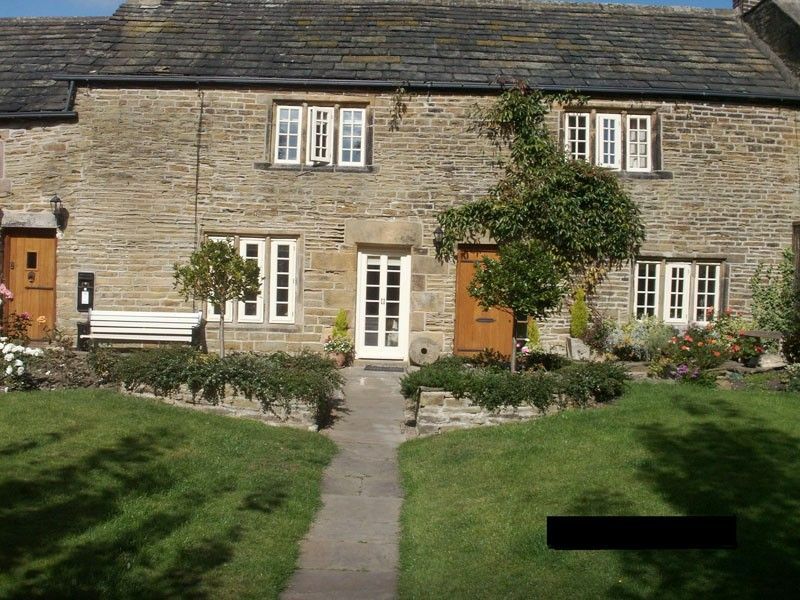 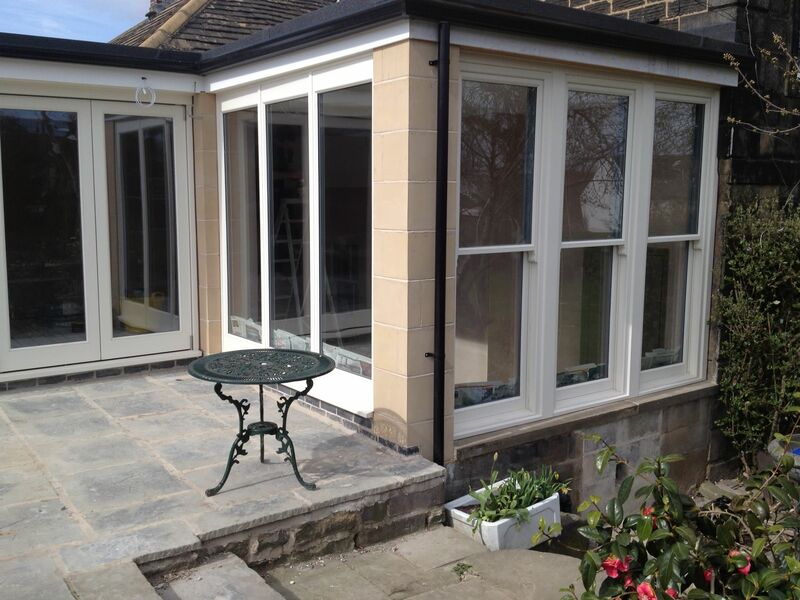 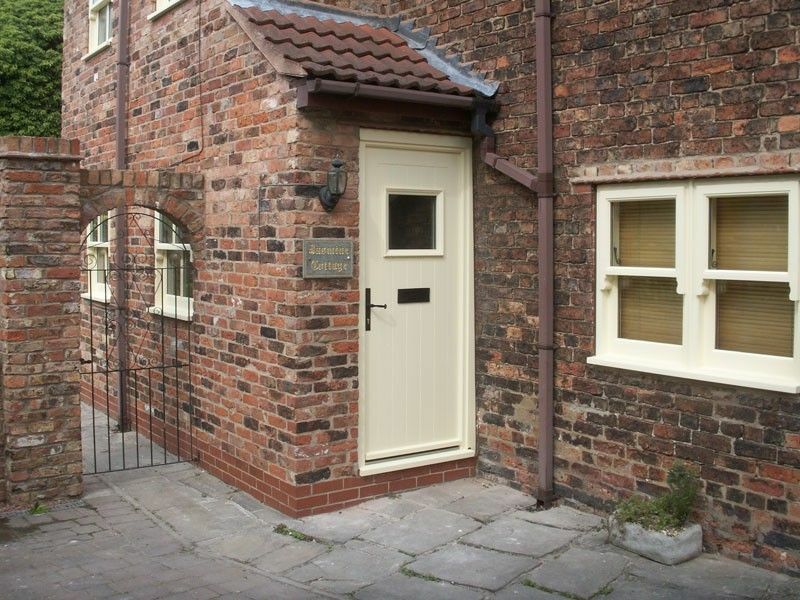 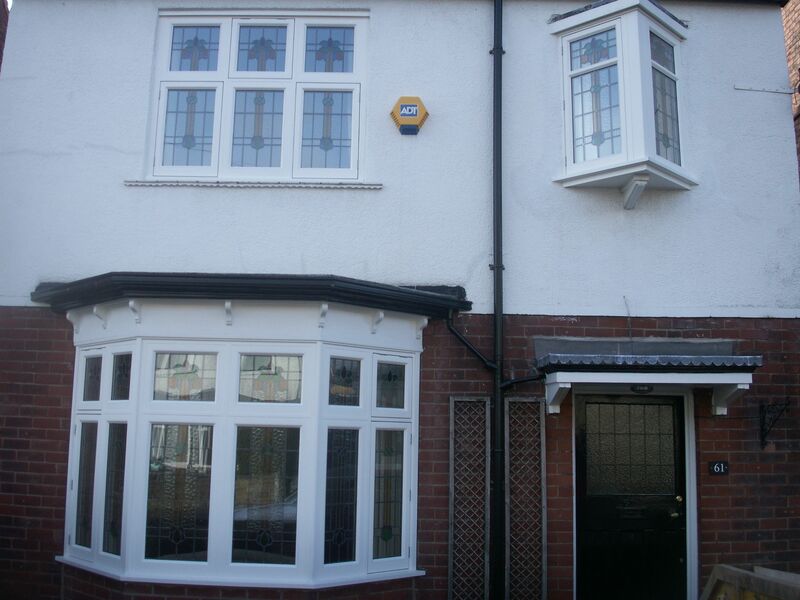 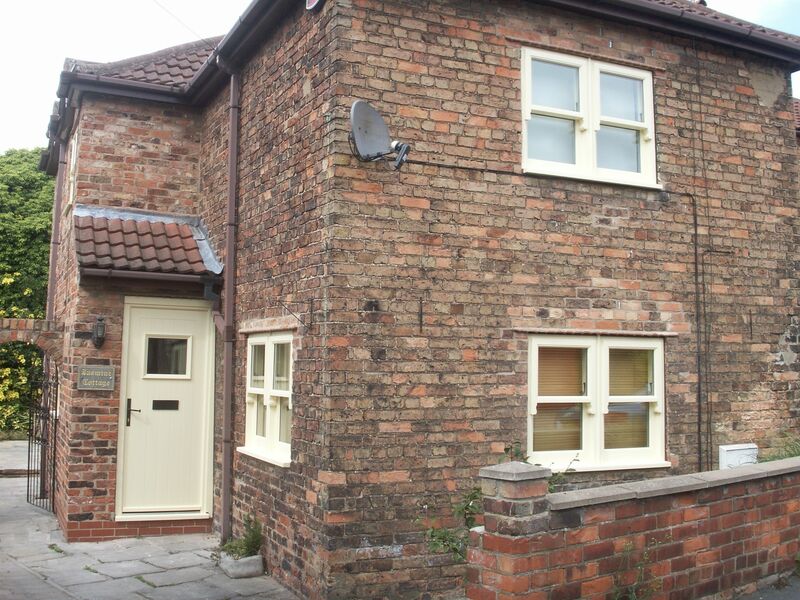 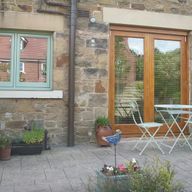 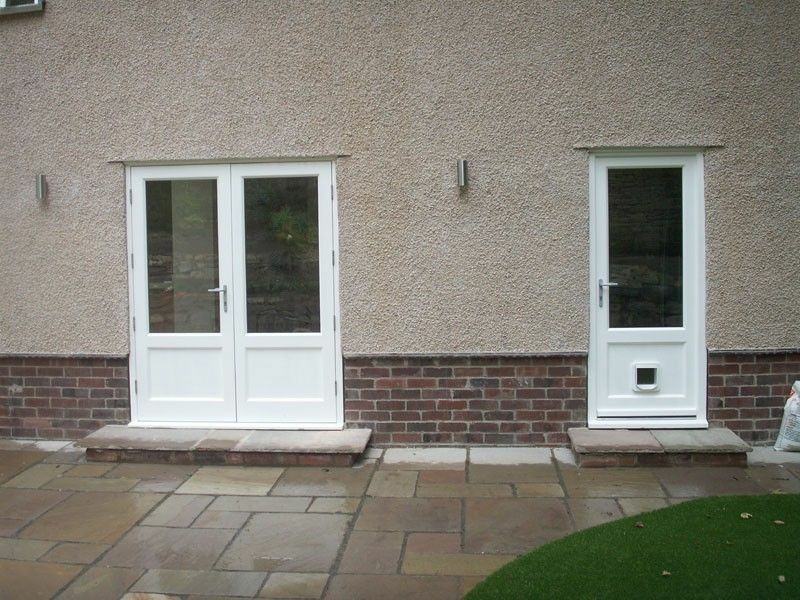 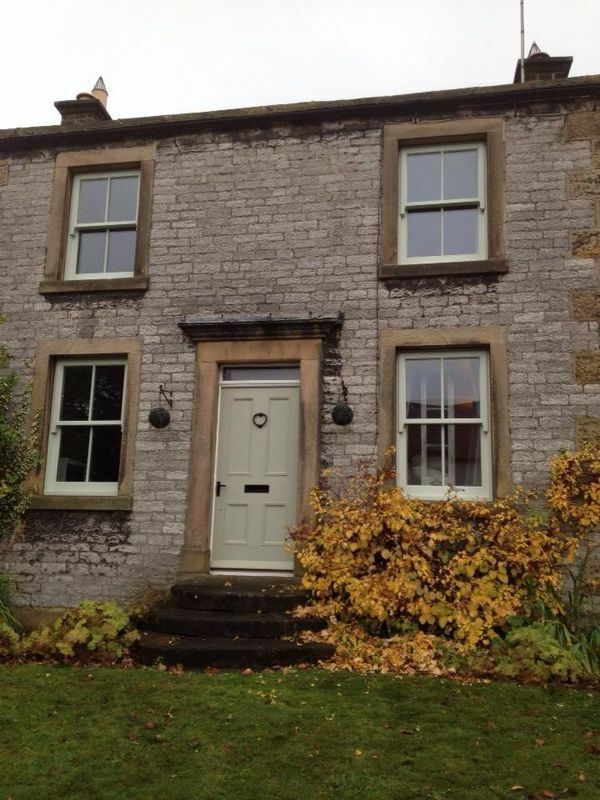 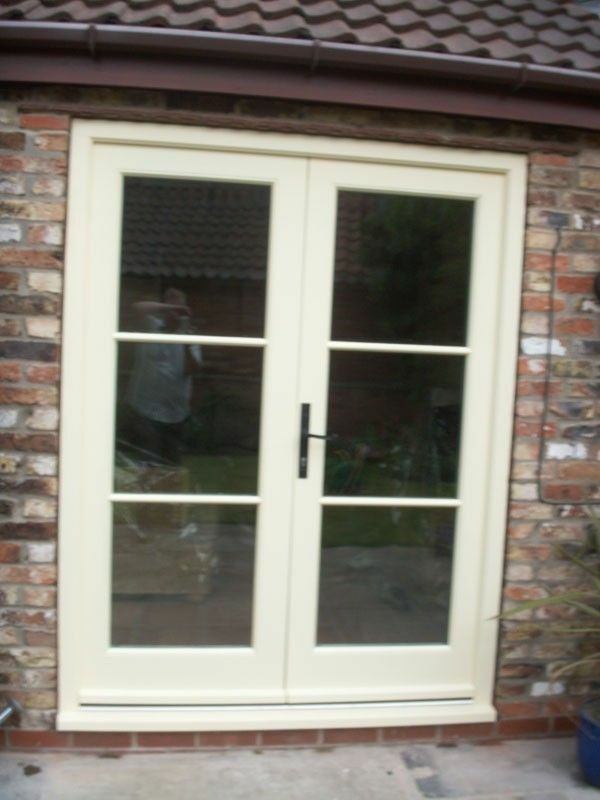 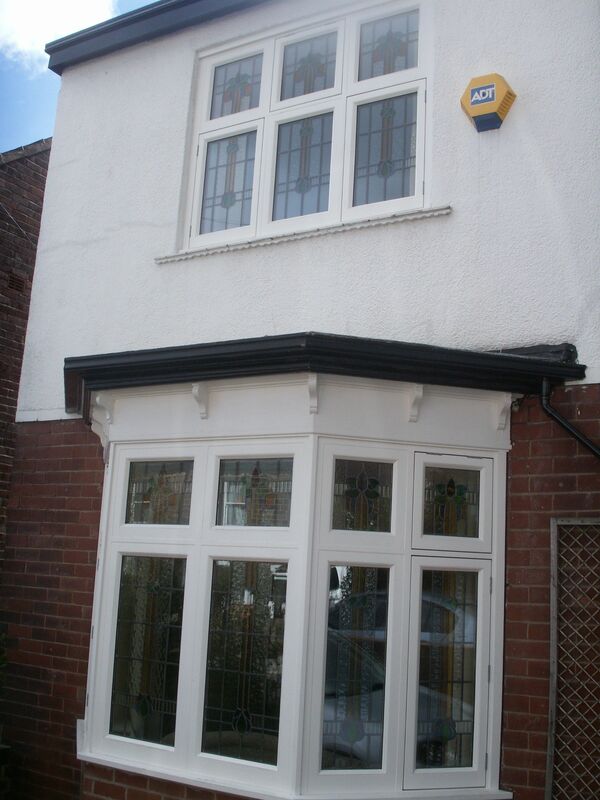 Flush fitting casement windows 24mm double glazed units argon filled A rated. 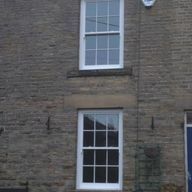 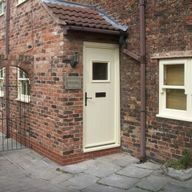 Mock sash windows to take 24mm double glazed units Door double boarded shoot bolt lockin. 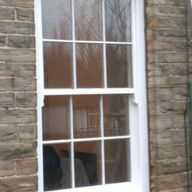 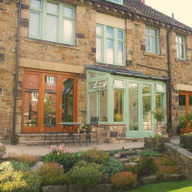 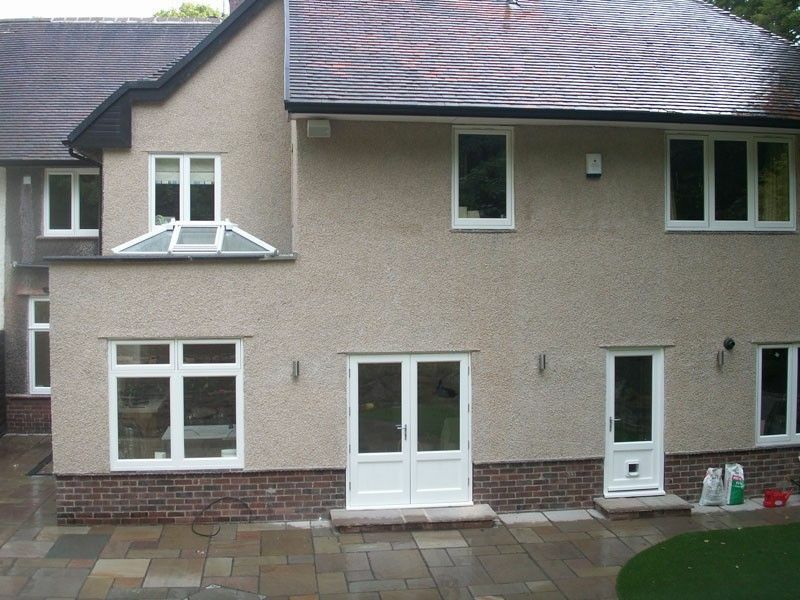 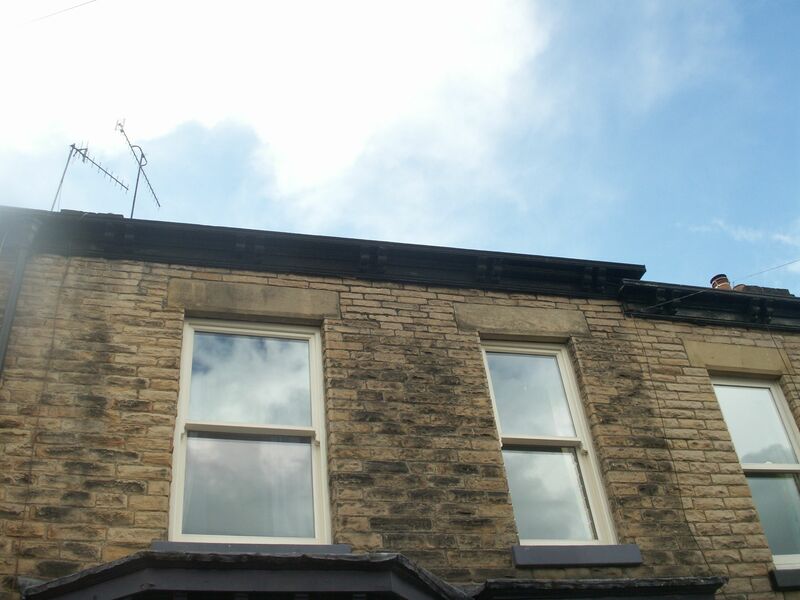 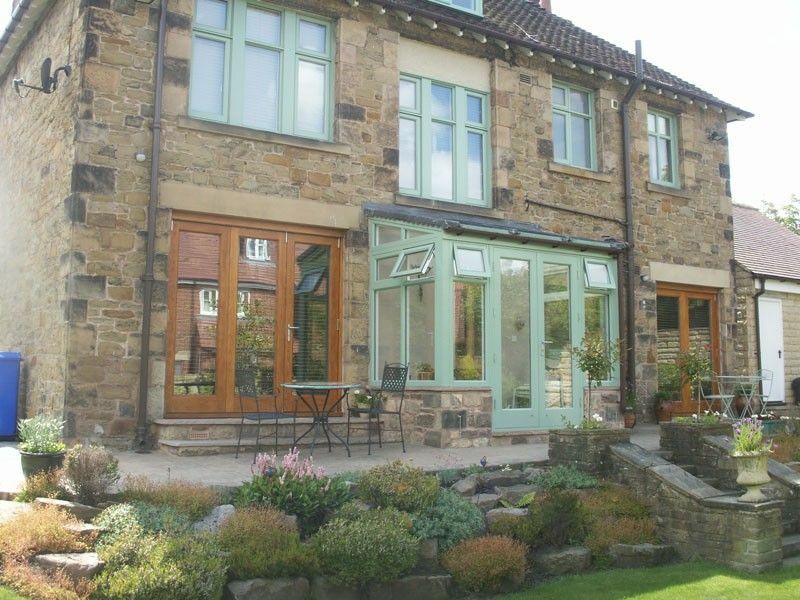 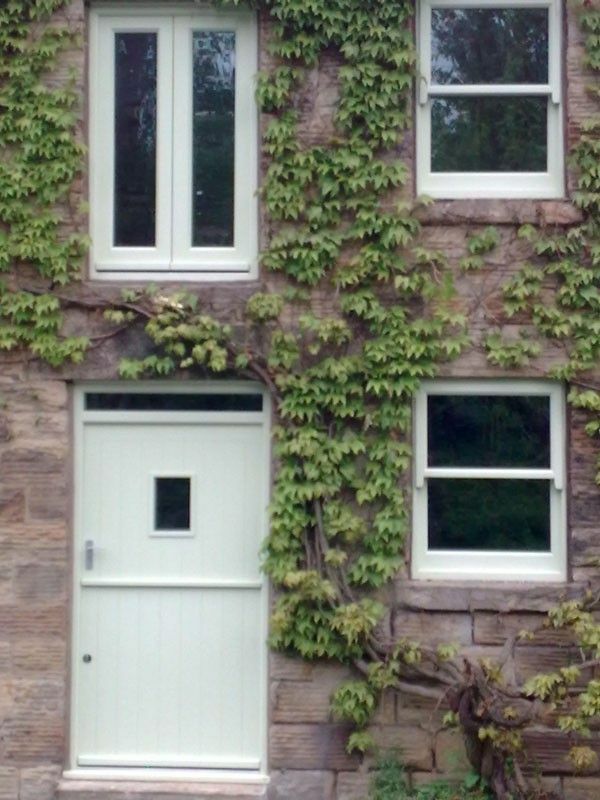 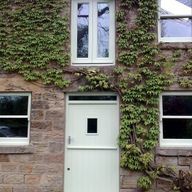 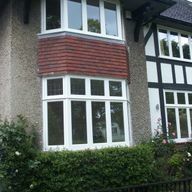 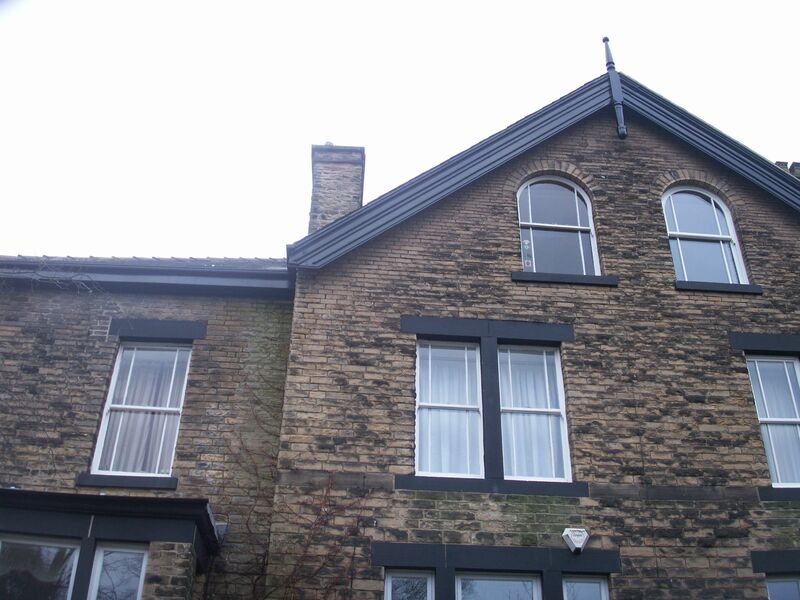 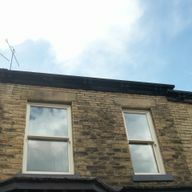 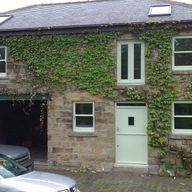 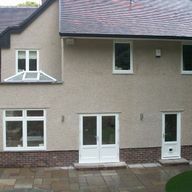 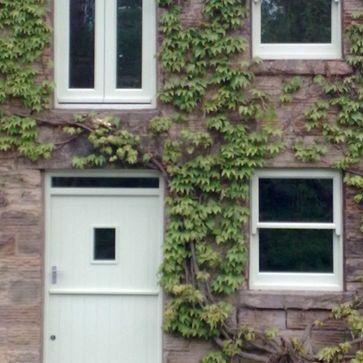 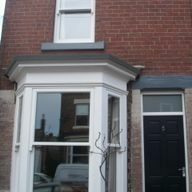 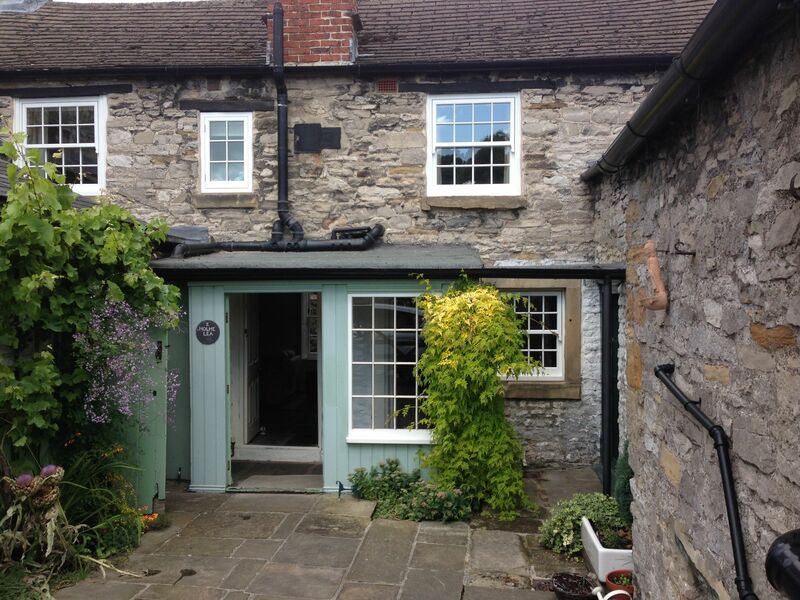 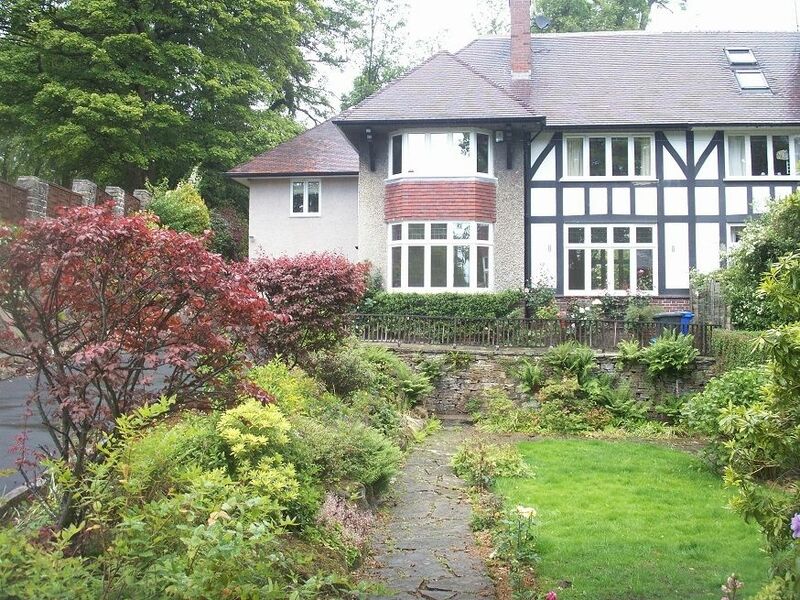 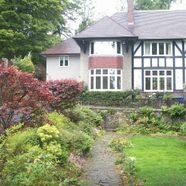 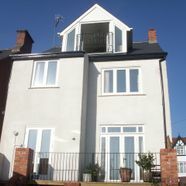 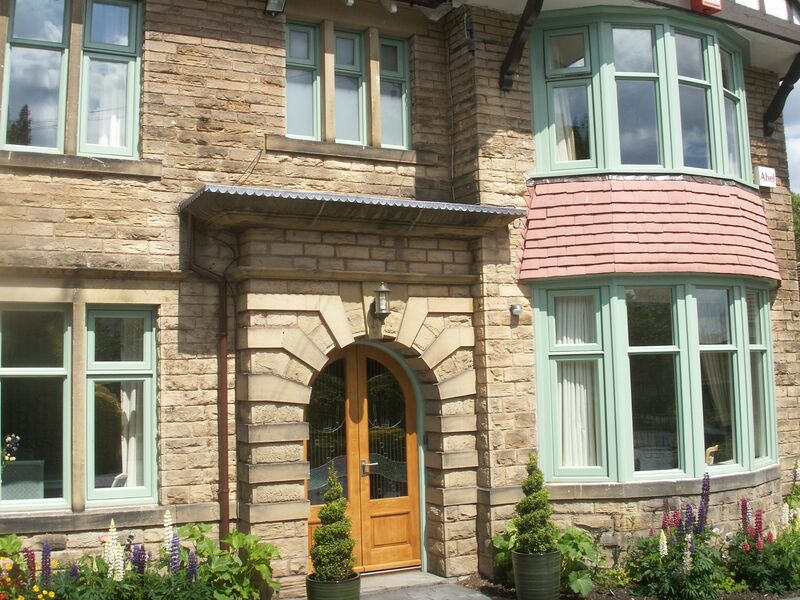 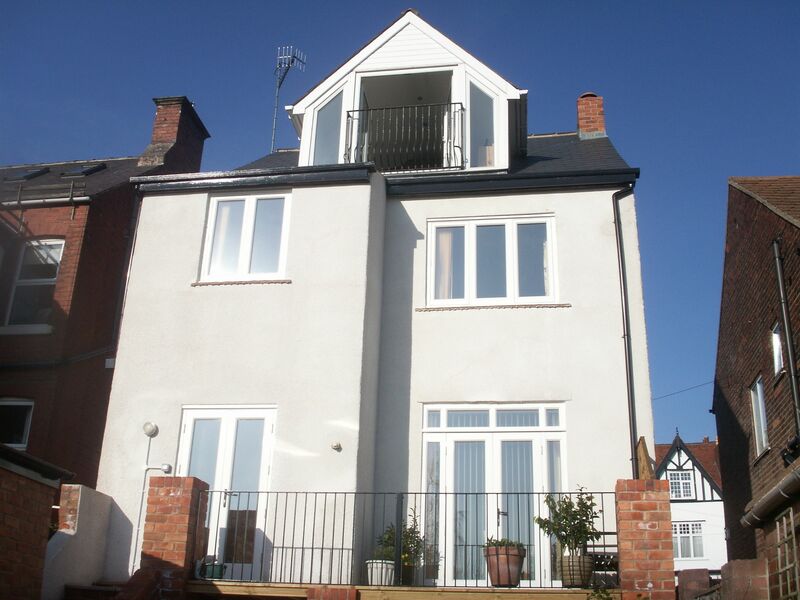 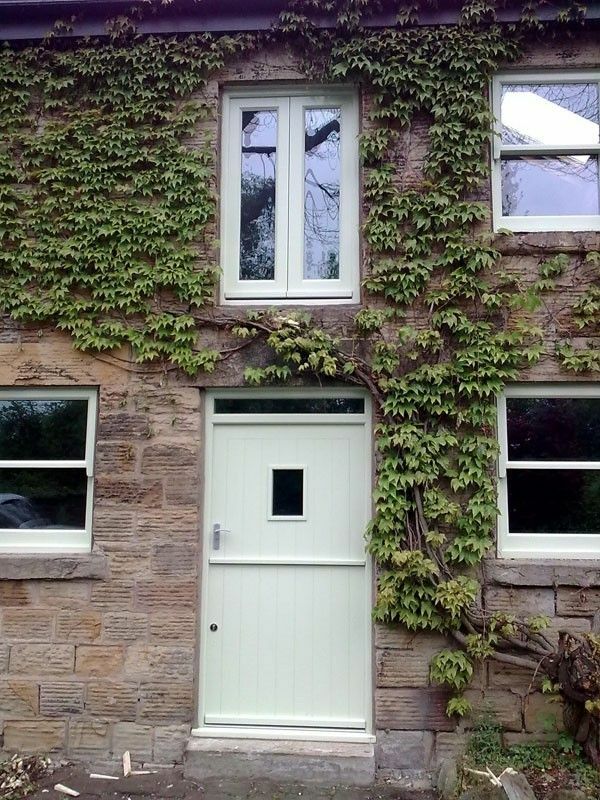 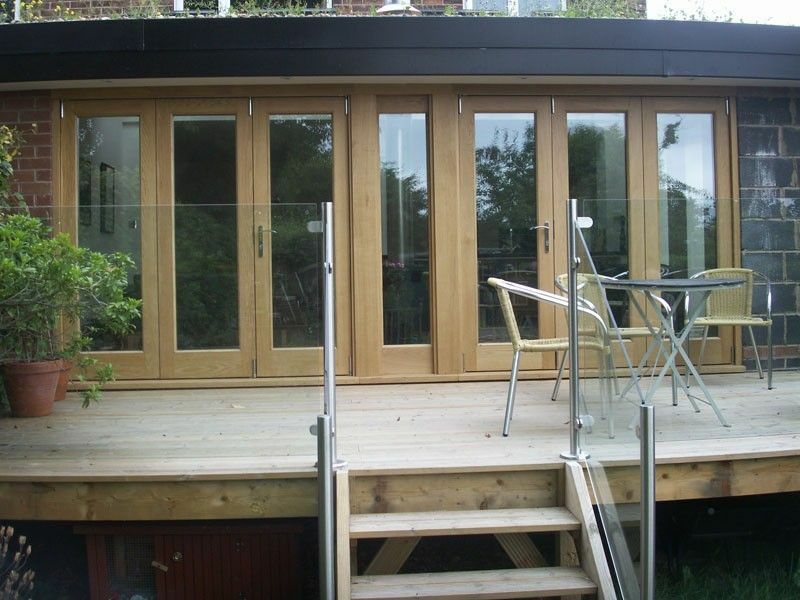 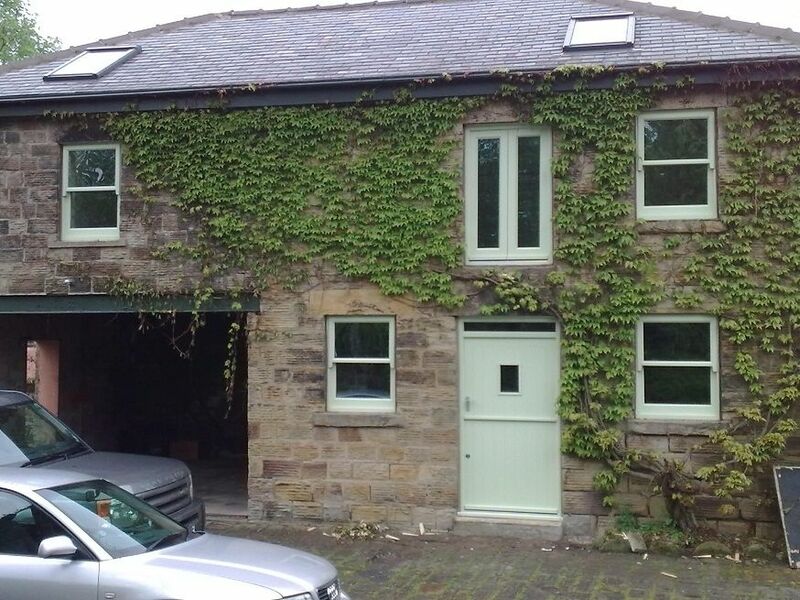 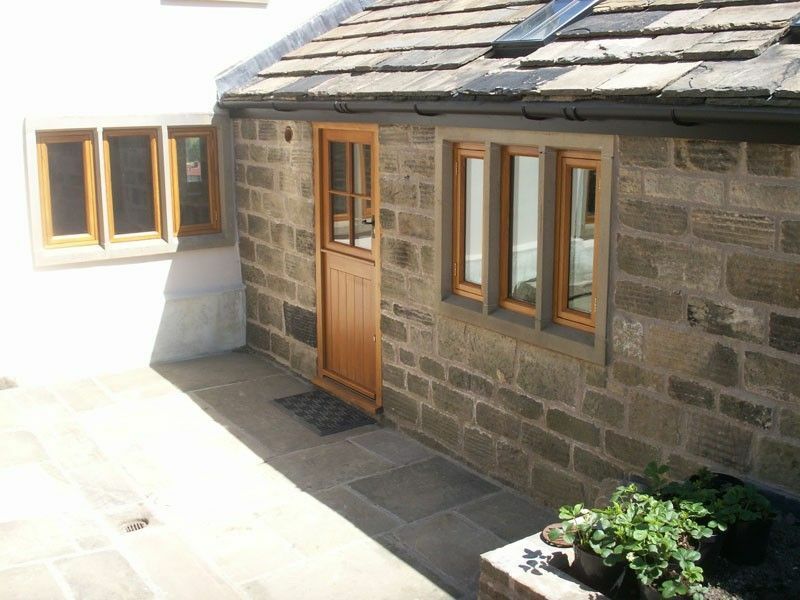 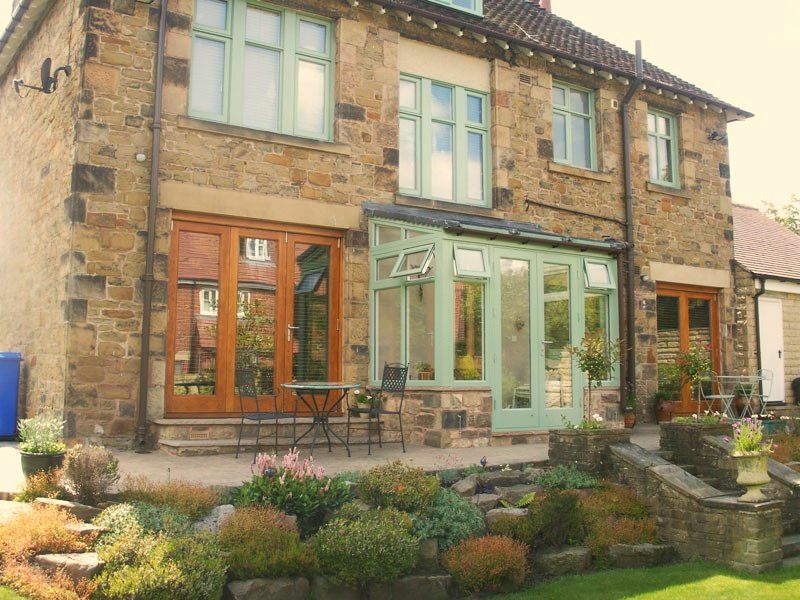 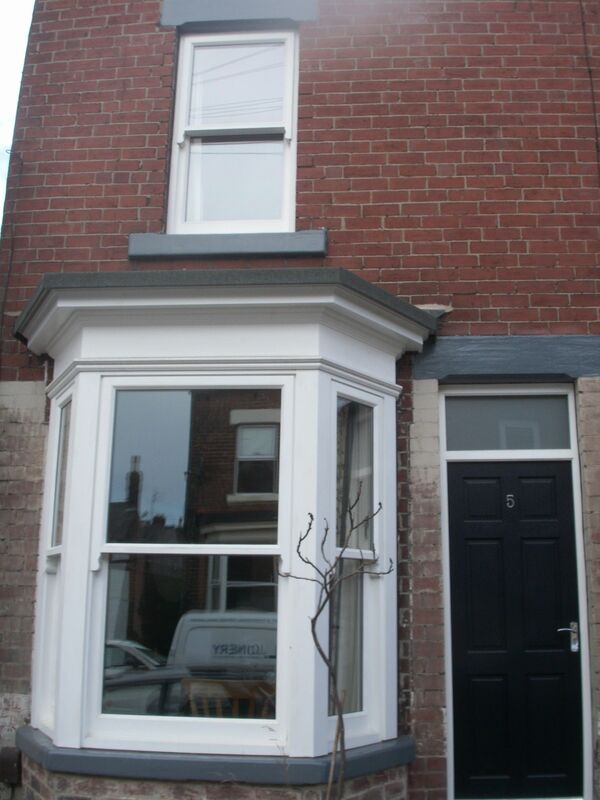 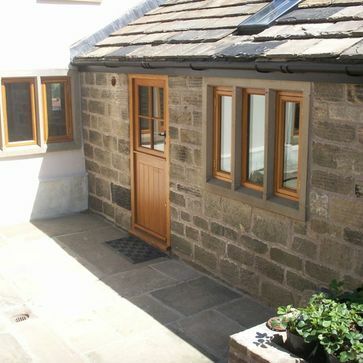 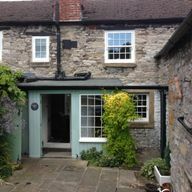 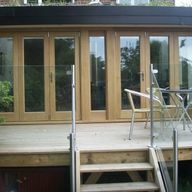 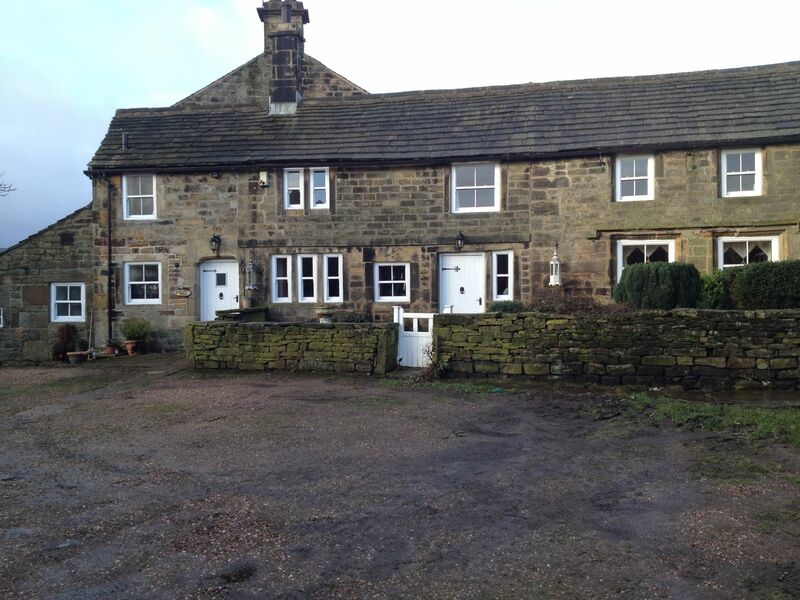 Mock sash bay to take 24mm double glazed units.